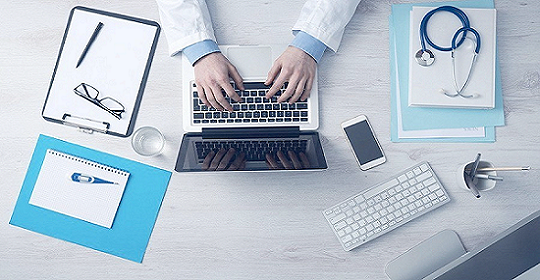 Royal is a leading provider of services and customized software to the Health Care industry. Headquartered in New York, NY we serve a broad client base across North America and globally. Royal's leadership team combined, offer over 70 years of collective experience in technology, financial services, management consulting, and healthcare fields. Together these complimentary disciplines ensure best practices and tailored innovation in the application of technology to solve our client's unique challenges and achieve measurable business results. We understand information is more than just getting data from point A to point B. There are many operational and technology factors involved to support the needs of health care firms. Information in the right hands, at the right time, and for the right cost remains a key factor that differentiates successful companies from the rest of the pack. Managed solutions and information management offer new options that leverage the strength of information, workflow automation, and cloud services. Contact us today for a customized analysis of how Royal Solutions can create value for your business.